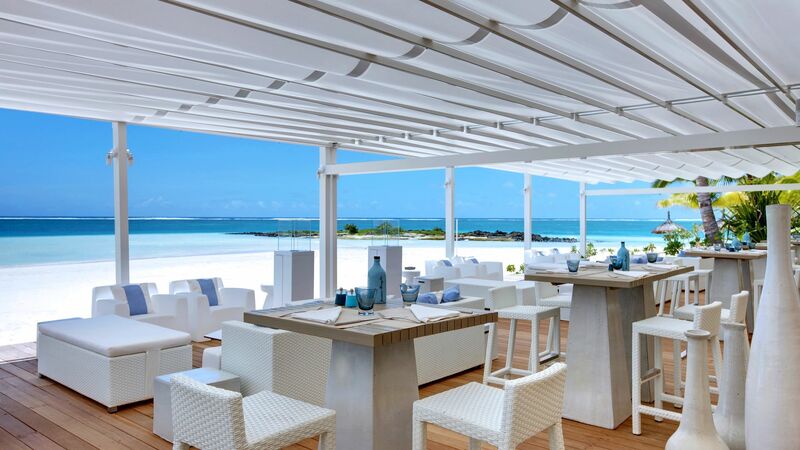 Lux Belle Mare is a boutique resort nestled on the east coast of Mauritius, near the traditional village of Belle Mare. The hotel is ideal for couples and families alike, with Mauritian style suites featuring thatched roofs and modern amenities, complete with luxury whirlpools and private terraces. Relax in tropical gardens and take in views of the azure sea. Guests can step straight onto the beach, which is the largest on the island and offers soft sands. The calm lagoon is protected by a thriving coral reef perfect for swimming, snorkelling and water sports. Take a dip in the heated resort pool, or sample the sports facilities which include tennis courts, yoga classes and a nearby 18-hole golf course. Breakfast, lunch & dinner in any restaurant as per their opening schedule (excluding Amari by Vineet). Afternoon tea at The K Bar. A selection of beverages (soft drinks, tea, coffee, beers, wines, juices, mineral water, cocktails and liquors from the 'All inclusive' menu. 24-hour unlimited room service (tray charge applies). Minibar replenished once daily. Yoga classes. Access to the sauna, hammam and whirlpool. Gym. Tennis courts with equipment. Unlimited watersports including waterskiing, windsurfing and kayaks. Snorkelling. Mini sailing. 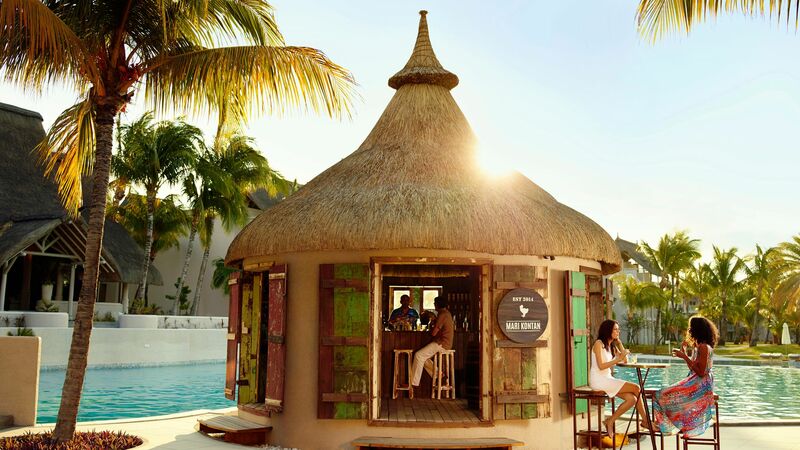 This fresh seafood restaurant sits right on the sand, offering views across the Indian Ocean. Dine on tapas, sip on a cocktail and listen to DJs while you take in the surroundings. The menu features a mix of delicious seafood specialities. All Inclusive, Half Board and Full Board guests can dine at Beach Rouge. Guests are asked not to wear beach clothes and to dress elegantly for dinner service. 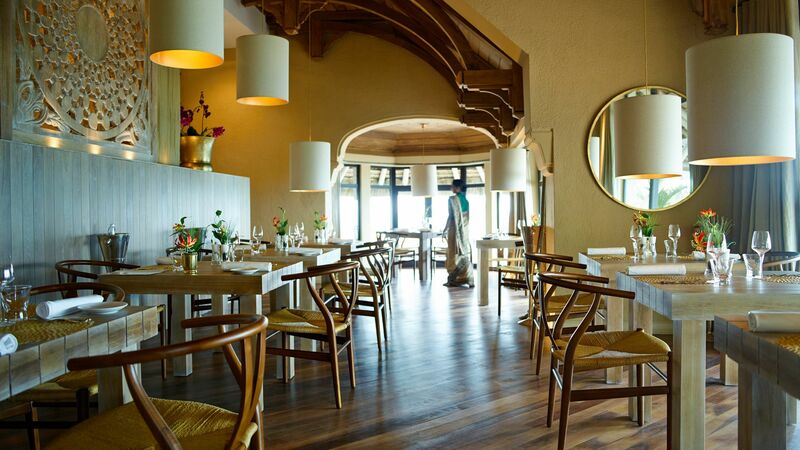 Amari serves authentic Indian food with a menu created by Vineet Bhatia, a Michelin starred chef. Experience the true textures and flavours of India in this menu, which features curries, breads and specialities. Amari has a smart dress code. All Inclusive guests receive 900 rupees per person, per meal for dining at Amari. Come to Duck Laundry for contemporary Chinese cuisine, including tasty Dim Sum. Many of the dishes are duck based and there’s a live noodle making station, barbecue and a wood fired duck oven. Try the popular Peking duck with steamed pancakes, as well as Asian teas and spirits. Half Board and Full Board guests receive 900 rupees per person, per meal, to dine at Duck Laundry. Guests should wear elegant clothing for evening dining. 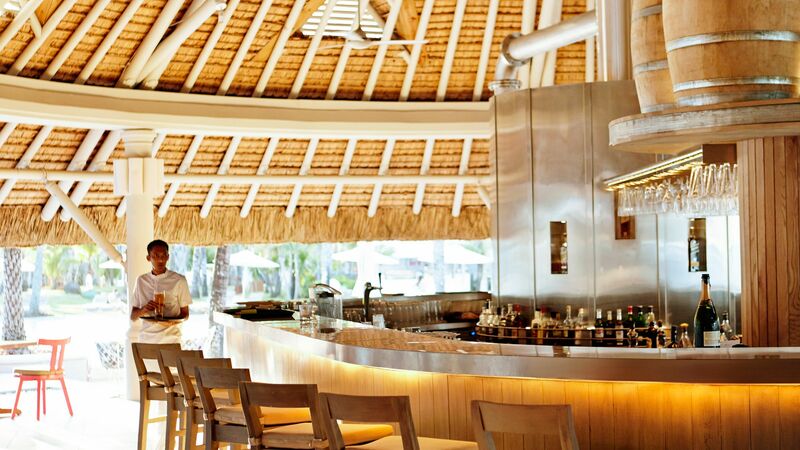 The K Bar is named after the Lux Belle Mare’s designer Kelly Hoppen. Come here for dragon inspired cocktails, as well as beers and spirits. The gastro pub boasts a selection of craft beers. Get a taste of Mauritian culture at Mari Kontan. 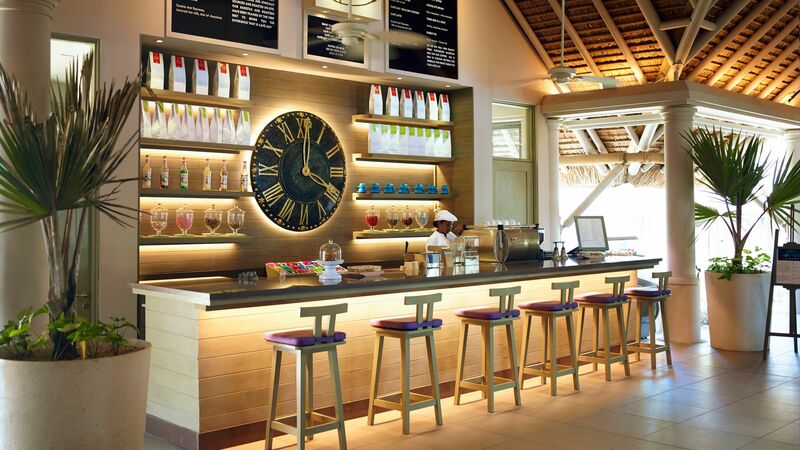 Sample a selection of locally sourced delights, including rums and snacks. 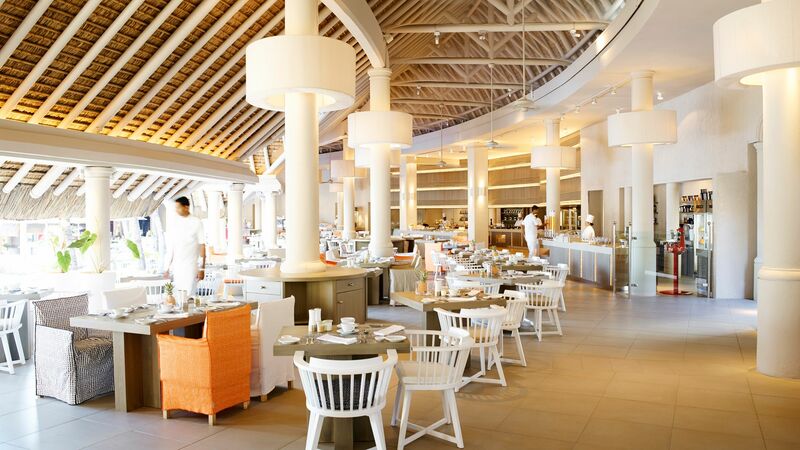 Mixe is the place to come for all day dining, complete with views of the ocean and swimming pool. Choose from a range of international food, with live cooking stations and a chocolate room. Highlights include a diverse breakfast buffet, spicy curry corners and oriental bread making. All Inclusive, Half Board and Full Board guests can dine at Mixe. There’s a formal evening dress code and no beach wear allowed. If you fancy a coffee, head to Café Lux for a fine brew. The Café has its own onsite roasting rooms and trained baristas; you can even take a behind the scenes tour. Lux Belle Mare has a large, 2,000m2 heated pool, set near the beach. The pool is surrounded by sun loungers at the centre of the resort in lush tropical gardens. Enjoy direct access to Belle Mare beach, which is considered by many to be the most beautiful on the island. 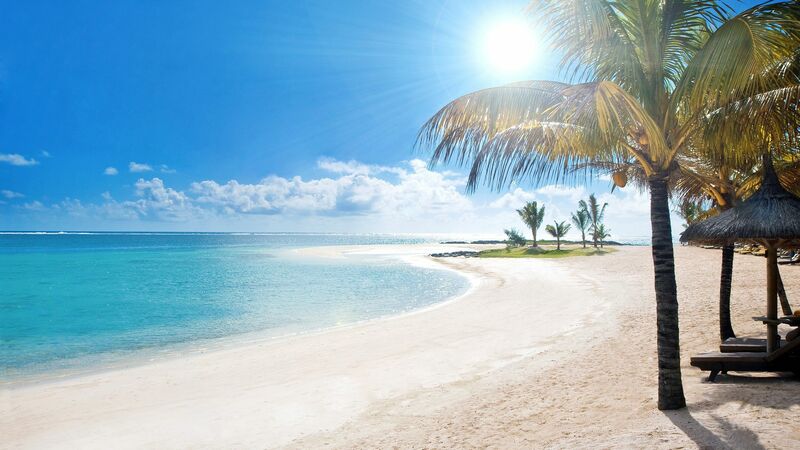 At 30 metres wide and over 1.3 km long, the beach is also the largest in Mauritius and is renowned for its pristine sands and clear waters. The lagoon is sheltered by a coral reef buzzing with vibrant marine life. Children will love the Play Kids’ Club, which is run by qualified staff who provide a daily programme of sports and entertainment. Activities include beach games, films, Teddy Tennis coaching sessions and an outdoor culinary school. There’s also a splash pool, play area and children’s library. Studio 17 is a place for teens to hang out, with games and activities such as beach volleyball, trips around the island and local dance and language classes. There are pool tables and iMac stations, as well as beach barbecues, a video games area and DJ station. 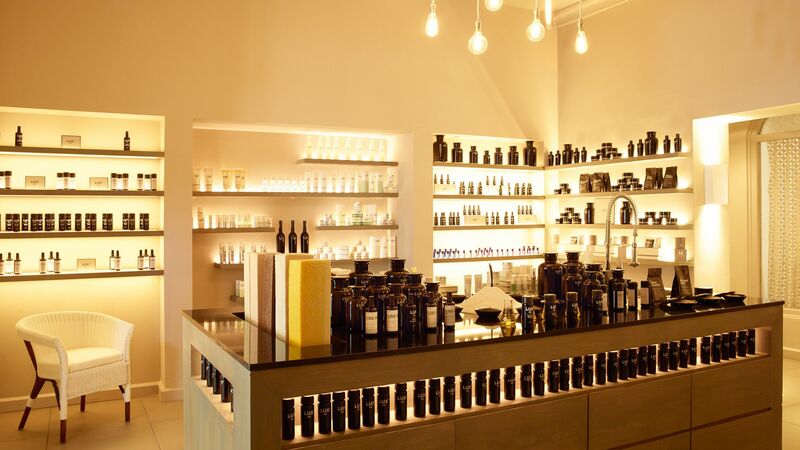 Take some time to relax at the Lux Me Spa. There are 12 treatment cabins where you can indulge in a Balinese massage, facial or Zhengliao medicine session. There’s also a sauna, steam room and plunge pools, as well as a hair salon. There’s something to keep the whole family busy at Lux Belle Mare, including sports like football, tennis and beach volleyball. Enjoy an exciting game of speedminton, or relax with yoga and Tai Chi. 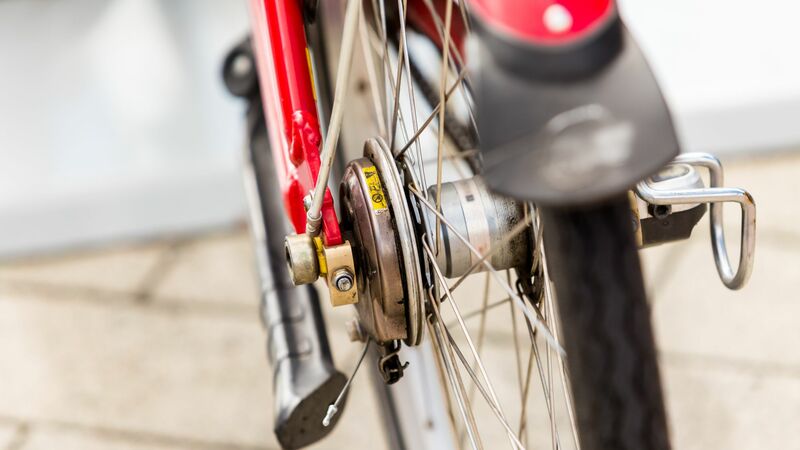 You can also take a mountain bike out to explore the spectacular surroundings. 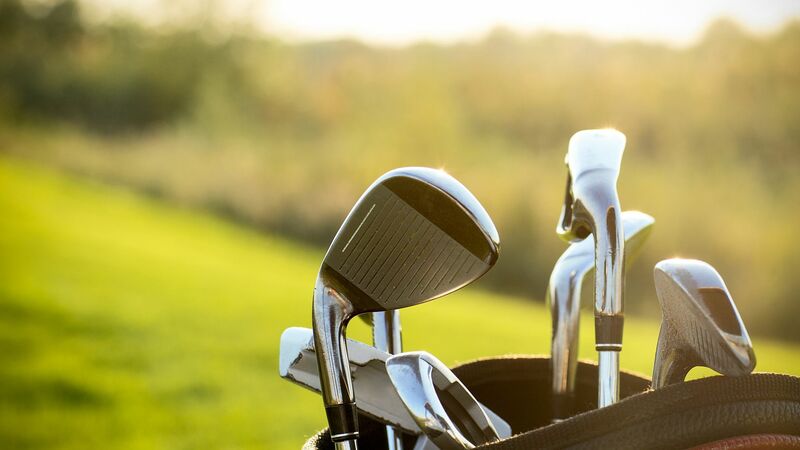 Head to The Links 18 hole golf course which overlooks the ocean and offers luscious greens and wonderful facilities. 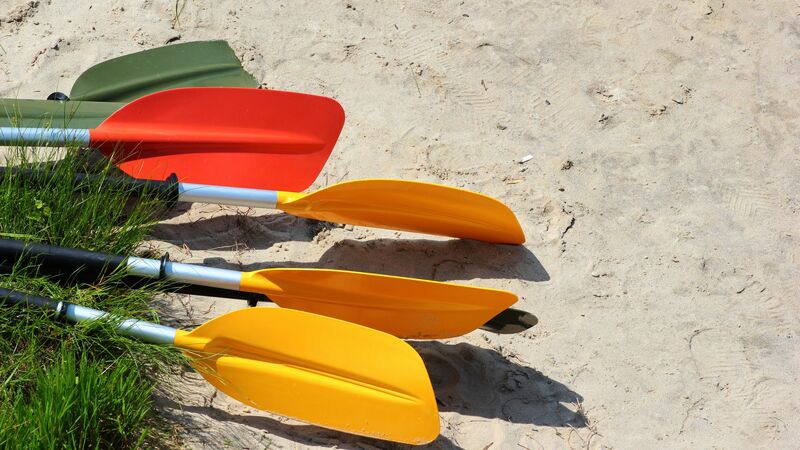 Down at the beach, guests can try a variety of water sports, including kayaking, windsurfing and diving. There’s also beach horse riding, catamaran excursions and the chance to swim with dolphins. Guests of Lux Belle Mare can enjoy direct access to Belle Mare beach, which is often said to be the most beautiful on the island. It stretches out over 1.3km and is 30 metres wide, making it the largest in Mauritius and the ideal place for those wanting to stretch out and soak up the sun. The clear waters of the lagoon are sheltered by a colourful coral reef with is teeming with fish and just waiting to be explored by scuba divers and snorkelers. The traditional village of Belle Mare is just minutes away and offers an insight into island life. Browse trinket shops, enjoy delicious local cuisine or spend your days on the golf course. Lux Belle Mare is an hour’s drive from Mauritius Airport. Junior Suites are spacious and airy, with terraces overlooking the tropical gardens and lagoon. Each suite is equipped with king-size beds, a dressing room and luxurious bathroom featuring separate bath and shower. Romantic Junior Suites are comfortable and stylish and have beautiful views of the tropical gardens and zen pond. Designed specifically for couples, these suites ensure quiet and tranquil surroundings and feature all the facilities of the junior suite. Junior Suites Pool View are spacious and airy, with terraces overlooking the pool. Each suite is equipped with king-size beds, a dressing room and luxurious bathroom featuring separate bath and shower. Junior Suites Beach View are spacious and airy, with terraces overlooking stunning views of the lagoon with a generous sense of space. Each suite is equipped with king-size beds, a dressing room and luxurious bathroom featuring separate bath and shower. Honeymoon Suites are decorated in a contemporary design with an elegant four poster bed and spacious bathroom. The large terrace is the ideal location for a special honeymoon breakfast or romantic candlelit dinner. Ocean Suites offer a luxurious king size bed, spacious bathroom with separate shower and bath and a large terrace to admire the views of the Indian Ocean. The LUX* Suite measures is decorated with intricate artworks and furnishings from India. Sink into a plush sofa, tuck into dinner in the private dining room or sunbathe in absolute privacy on your picturesque rooftop terrace, complete with solarium and whirlpool. A connecting Junior Suite is also available for family and friends. Another large terrace gives direct access to the tropical gardens and beach. Family Suites offer bright and breezy accommodation with natural tones and ample space. Each suite is equipped with king-size Sleep Tight beds, a dressing room and spacious bathroom with a large walk-in shower, two wash basins, a bath and separate toilets. Save up to 20% when staying 4-6 nights or 25% when staying 7-10 nights, save 30% discount when staying between 11 -20 nights or save 35% discount for stays of 21 nights or more for holidays until 05 January 2021. Lovely hotel and beautiful beach and pool area. Food wasn?? ?t great but the Indian restaurant was amazing - Amati. We had dinner there twice in a week! Room was good - had everything we needed. Spa great as well. The location itself was fabulous - wonderful beaches and quiet. The resort and rooms were beautiful designed. The beds were very comfortable. The service was probably the best i've ever had at a resort. The food on the whole was good (particularly in the specialty restaurants) and really benefits from having a wide variety of places to eat. We went all inclusive and felt it very worthwhile. 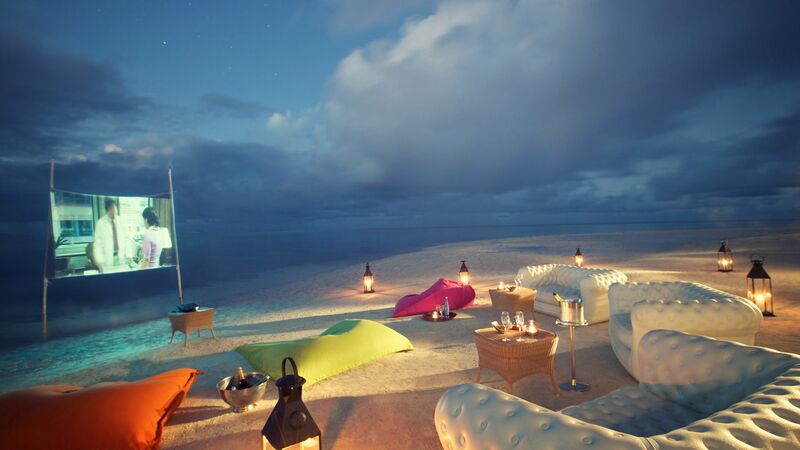 “ Best beach resort in Mauritius!! This resort operates like a well-oiled machine! Service is impeccable and guests receive a personalized touch. The resort is well maintained and rooms are modern. 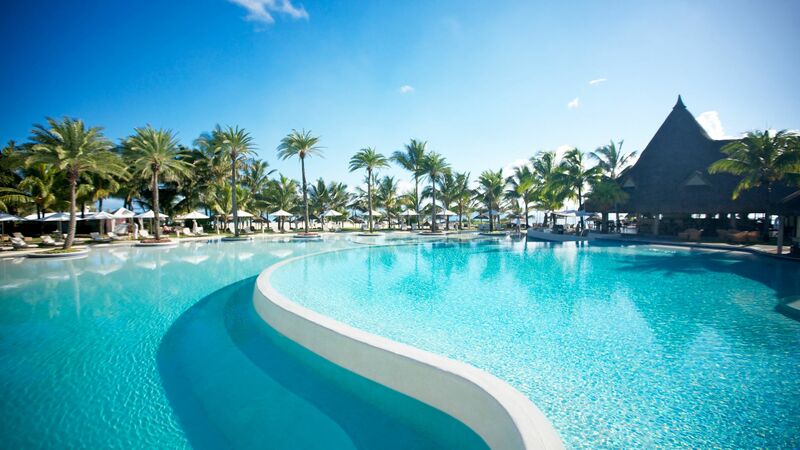 If you are looking for the perfect Mauritius holiday, then look no further then Lux Belle Mare. Wide variety of good food, staff even go out of their way to cater for special requirements. Beach and pool area is exquisite! Ravi and Antoine went above and beyond to make us feel welcome and comfortable. We felt like part of the Lux family from the second we arrived till the time we departed. Thank you very much for making our trip so special and memorable. “ Thank you Lux Belle Mare for amazing holiday! We spent a week of our honeymoon at LUX Belle Mare. To me the most special things were the amazing activities we got to do, the friendliness of staff, the food, the facilities, the white-sand beach, and how we were made to feel so special and treated by everyone there. To take these in turn, most of the activities are included in the price of the stay including snorkelling and most water-based ones. I highly recommend taking advantage of these. Snorkelling particularly was fantastic, and they supply the equipment too. I also did scuba diving trips which were great, I was well looked after by Michel and Jason. I highly recommend doing a cycling trip especially if you or one of you is not much of a water baby. Medg?? took us into the local town market through a most picturesque route of sugar care and pineapple fields and we stopped by a quaint Hindu temple on the way back. The hotel even organises star gazing evenings with a real astronomer (Mr Bhasker Desai) equipped with a professional telescope, who is incredibly knowledgeable, friendly and speaks many languages. An absolute treat. We had a half board package which suited us perfectly. My personal favourite was the Duck Laundry, which was impeccable in all of food, service and decor. 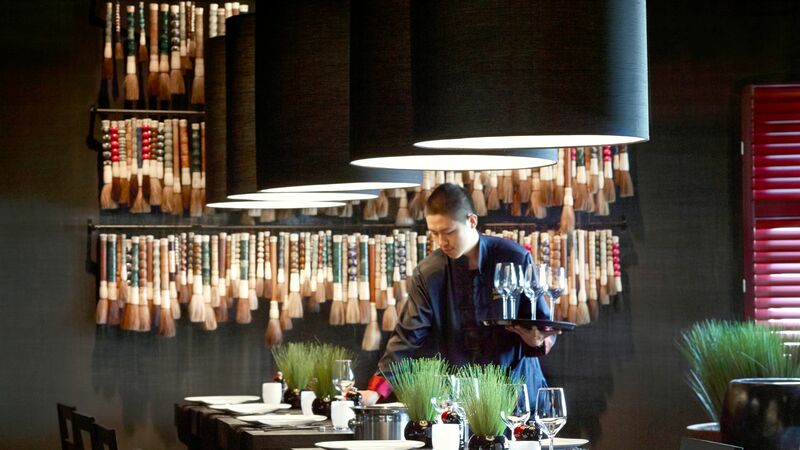 Mixe (the buffet restaurant) - much depends on the theme of the night in question. Whilst I was a little underwhelmed by the seafood evening, the BBQ themed one was incredible and I could eat there every day (but for the fear of overeating!). Beach Rouge was good in my view but not outstanding. The flagship restaurant, Amari by Vineet, was excellent as was the service. We sat by the ?? ?chef section??? where you can watch the chefs at work, and they even invited us in for a demonstration, a fantastic experience. We had splendid table service from Ravi and Tandoor chef Sandeep was excellent. A gym is very important feature for me, and the LUX gym was one of the best I have used in a hotel before. It even has a reformer pilates machine (! ), and all the equipment I needed, and staffed by some very knowledgeable trainers ??? Jean-Pierre and Brandoun??? on hand to help out with the equipment and advice on training and technique. The SPA was good if a bit expensive. I thought Balinese massage was probably the better out of the two I tried and the closest to the deep tissue if that?? ?s what you are after. Aside from the ones I have mentioned, the hotel provides a raft of other activities so you will be hard pressed to get bored. My husband made friends with a fantastic team at Studio 17 where they played pool together for days on end  Kai, Gael, and Medg? ?, thank you for being such a wonderful company, we will both miss you! The hotel also has a coffee bar, and the team roast their own brand of beans. The coffee is very good and the service from Bilall and Saleem was professional yet friendly, making it a nice little place to escape from the sun. As we were a honeymoon couple, we got seriously treated, from a free dinner, to a bottle of prosecco, to a free cooking class, the hotel really went to town to make us feel most special. Huge thanks to lovely Kay and Naaz , who organised a lot of the treats for us and orientated us with the hotel. Now to the sea. The sea has a cordoned swimming area, which is not very big and gets shallow when the tide recedes. If you like to swim (as I do), you may struggle. Some people swim outside of the swim area and face the risk of the boat traffic, which is fairly heavy. My advice to the hotel would be, and the only thing I would suggest to improve, is to either increase the swim area, or instruct the boats to leave the swimmers a wider berth. Finally, the hotel is a family friendly hotel so there were a lot of kids when we first arrived.More than we expected as we imagined this to be a honeymooners hotel. However, most families tend to be based around the pool, and as we were mostly based on the beach by the sea that did not bother us in the slightest. The families were not detrimental to our stay at all. There are a couple of adult only areas including a small adult pool and jacuzzi, which is more of a relaxation area really (by the SPA), and it is absolutely lovely. To conclude, we really enjoyed our stay, and will undoubtedly return and highly recommend this hotel to others. It is a gem, made so incredibly special by the people who work there. It is one of those places that gives you a permasmile for all of the time you are there! Pros: - This hotel has a very very beautiful beach with white sand and beautiful garden. - The room suite was very big, cosy and clean. Cons: - We did not like the food in this hotel, that is the reason why we did not give 5 star rating. The quality of food was very bad not worth of a 5 star hotel. We tried the buffet restaurant the first night and the quality of food and the service was very bad (not definitely worth the money we paid). We were not in an all inclusive base, so when you pay money for food we wanted quality food and not cheap food. We had the impression that it was a "mill". We also had in room dining and the carbonera pasta was soaked in the sauce and not tasty ! Never seen dishes like this in any restaurants ! - We had the break fast from the "a la carte" restaurant. The fruit juice in the mornings were not freshly squeezed it was from industrial production. Each time we need to insist to get fresh juice but even though we did not get it. Another incident at breakfast was that we were served already used mini jam bottles which was changed when i pointed it out. When i requested pineapple jam, sometime the waiter got it and some days we were told that that they do not have it, very strange ! I think that the waiter did not want to go out of the way to get the jam ! - The glasses in the common area where you can drink infused water was dirty and had the impression that they were used too much. Need definitely to be changed. Overall, we had a good experience in the hotel for its room and its environment, but definitely not for the food and service.